The first major trend sweeping the social media world in 2019 is the #10YearChallenge, and a plethora of ONE Championship’s most beloved superstars have joined the craze. 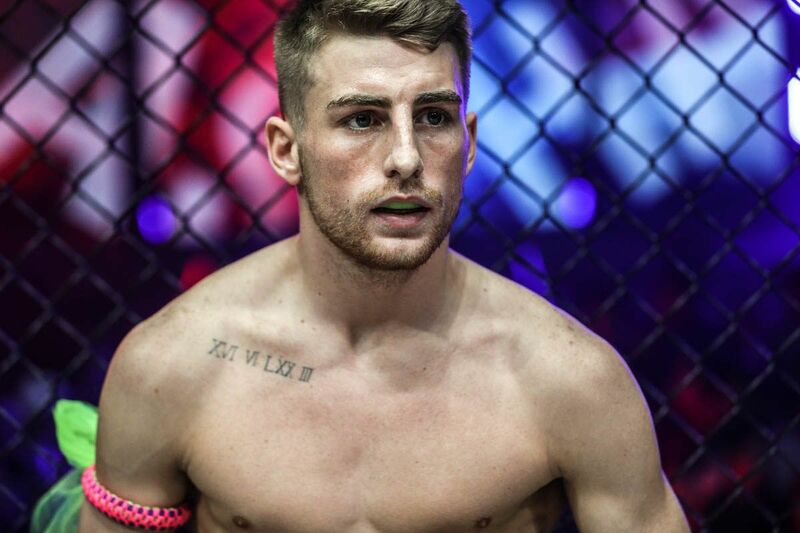 Some of the promotion’s mixed martial arts heroes uploaded a photo of themselves from 2009 and then, in the frame beside it, posted a recent picture. Evidently, they all have experienced quite the transformation. Here are just seven of our athletes’ postings from the #10YearChallenge. 10 year challenge! Left is after college, hanging out and going fishing with my buddy. Now 10 years later hanging out and going fishing with my son. Two-division ONE World Champion Aung La “The Burmese Python” N Sang was fishing with his friend back in 2009. But now, 10 years later, he is enjoying the beach and going fishing with his son. 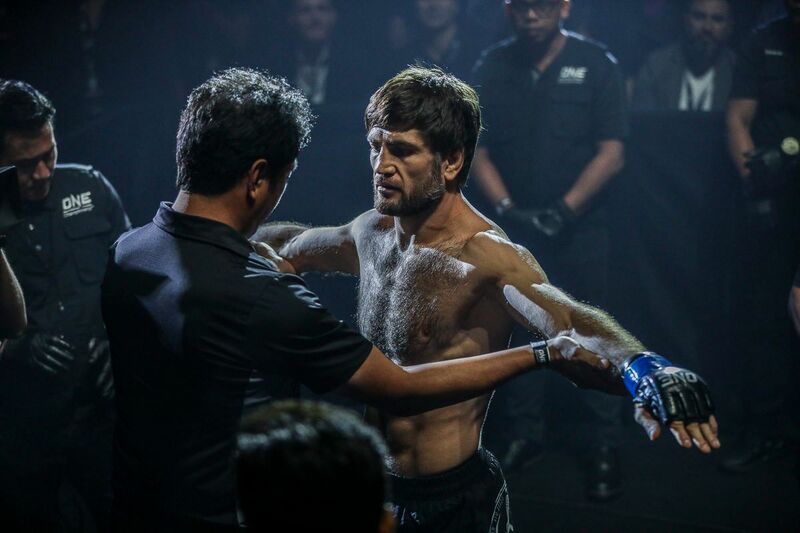 A decade ago, Shannon “OneShin” Wiratchai was an amateur mixed martial artist who few people believed in. 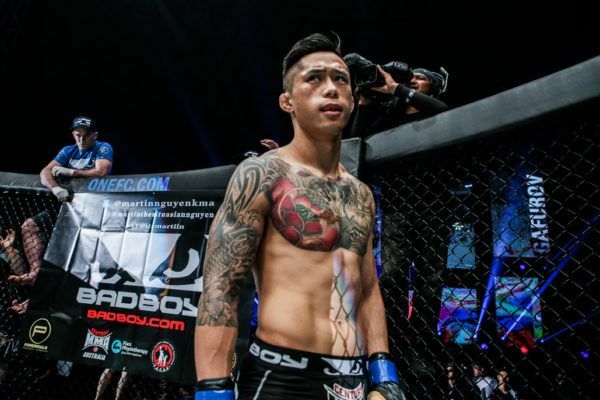 However, in 2019, he finds himself as a Thai mixed martial arts pioneer, an inspiration, and a showman who entertains every time he competes. 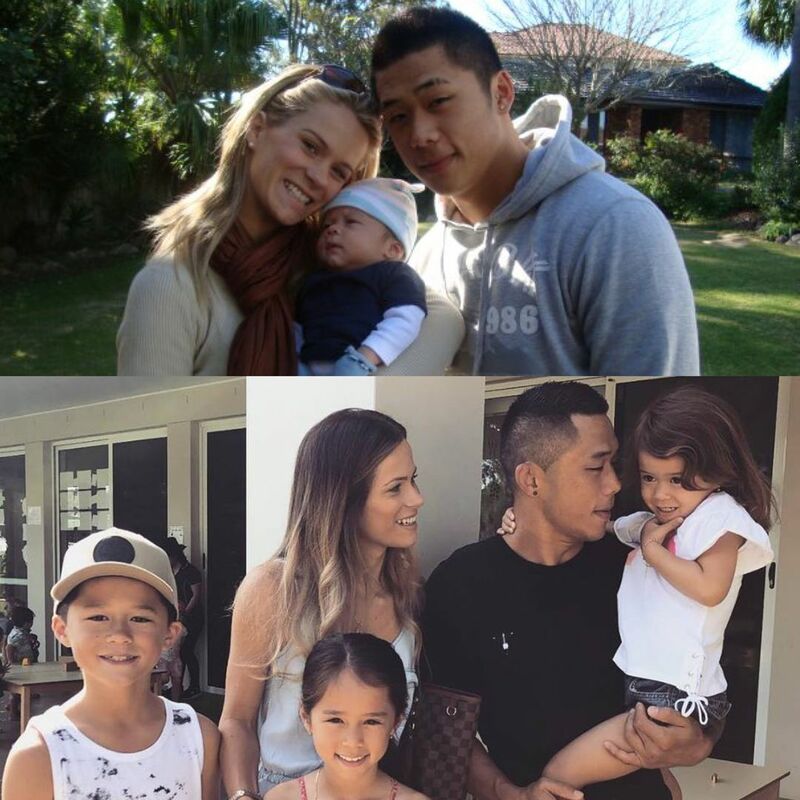 In 2009, Martin Nguyen and his wife, Brooke, had their first child. A lot has changed in the past 10 years, however. 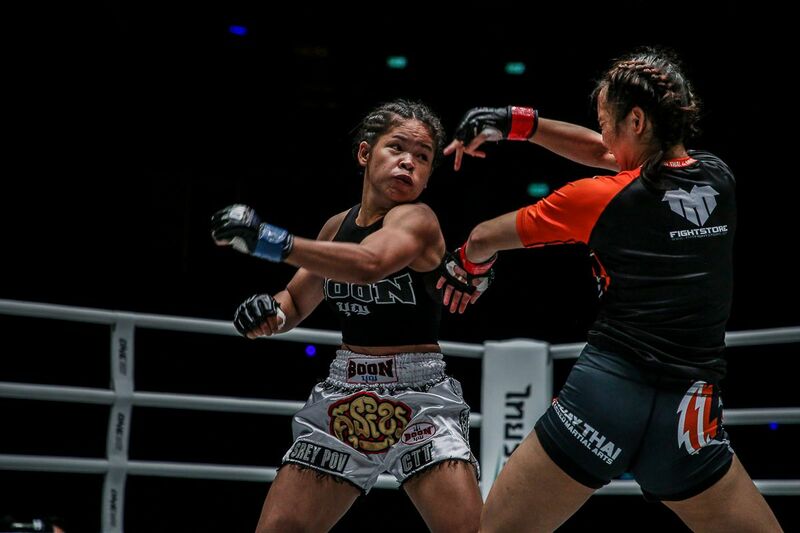 Since then, “The Situ-Asian” has lost nearly 20 kilograms and captured the ONE Featherweight World Championship. Also, the happy couple now has three wonderful children. 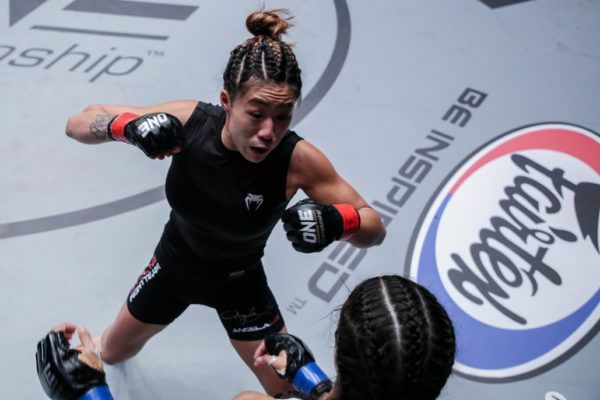 “Unstoppable” Angela Lee participated in the #10YearChallenge, but she decided to have a little bit of fun with fans. Like everyone else, the ONE Women’s Atomweight World Champion uploaded a recent photo. To the left, however, is a younger version of herself… or is it? 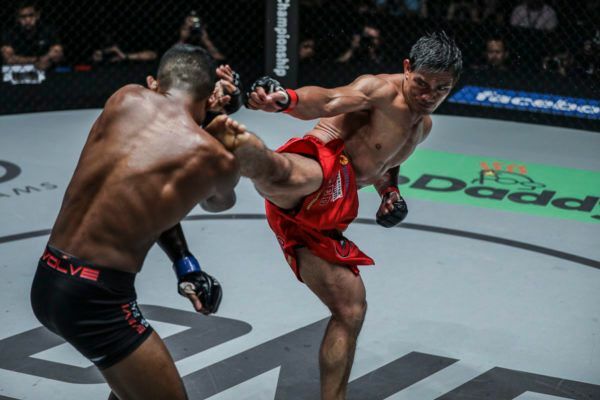 Eduard “Landslide” Folayang was competing for the Philippine national wushu team and just starting his mixed martial arts career in 2009. 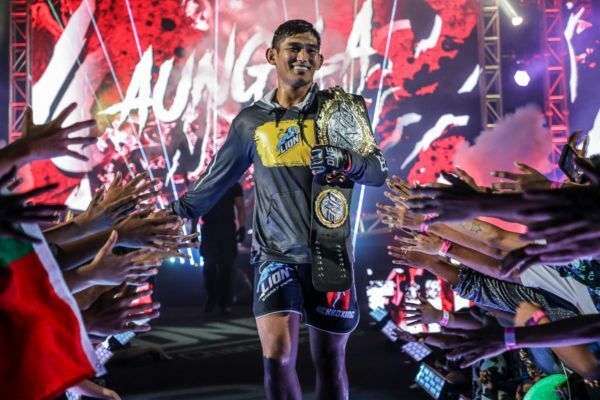 Now, a decade later, he is a celebrated Filipino hero and the reigning ONE Lightweight World Champion. 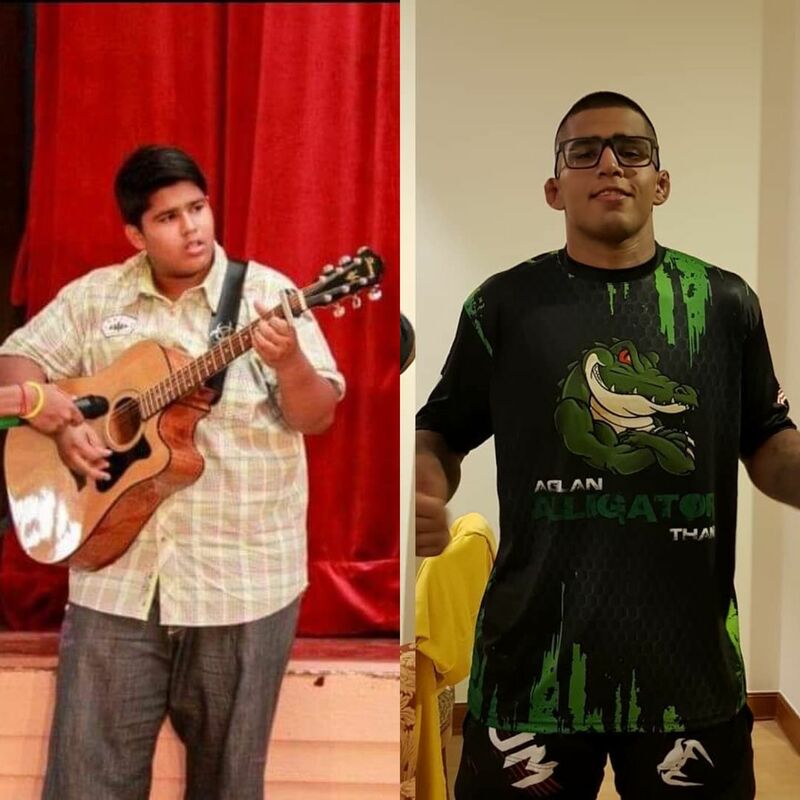 Agilan “Alligator” Thani may have experienced one of the most inspiring transformations of all. In 2009, he was an overweight teenager who was emotionally and physically bullied by his peers. 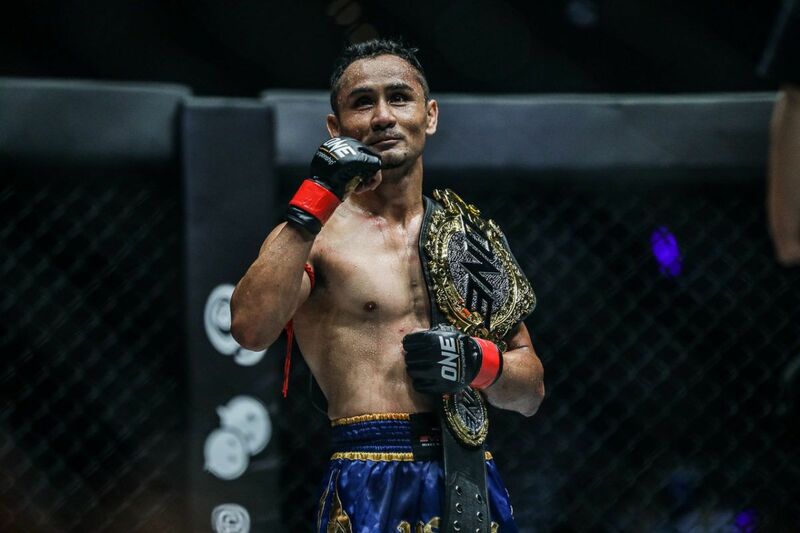 Now, in 2019, he is one of Malaysia’s top mixed martial artists. My 10 years challenge… Here with my Canadian nephew.. Needless to say who has changed.. My nephew with time is even a better looking champion now… He wore his scars as his best attire. A stunning Kimono made of pure hellfire. Meu desafio de 10 anos… Aqui com meu sobrinho canadense.. Desnecess?rio dizer quem mudou.. Com o tempo meu sobrinho ? at? um campe?o mais bonito do que antes… "Ele usava suas cicatrizes como seu melhor traje. Um quimono deslumbrante feito do mais puro fogo do inferno. Renzo Gracie playfully put his nephew in his world-famous rear-naked choke in 2009. The legend’s nephew has grown up tremendously over the past decade, but they still got together to put a modern spin on their original picture.